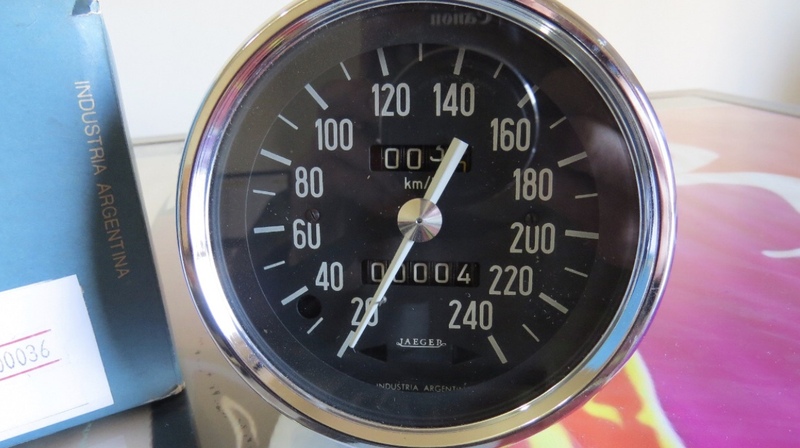 Yesterday i saw on internet a Jaeger speedometer from the sixties/seventies that could go to 240 km/h. 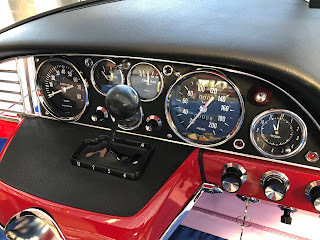 In the french cars begin sixties it was 180, later 200 and for the Matra there was a special one that could reach 220 km/h. Off course in the SM this goes further until 260,but that had an other layout. 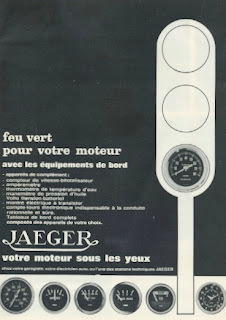 I found out that this one was produced in Argentina by Jaeger and used in the IKA/Renault Torino. 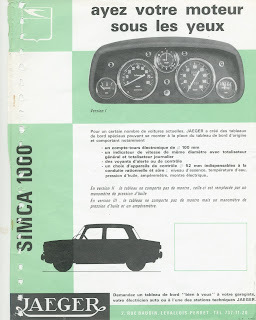 That argentinian car was build from 1966 on a AMC basis with lot of european (Renault) influences. Somewhere around 1970 Renault became the owner of the plant. on the internet are seen meters and mano's that are quite similar from SIAP. I found thats the argentinian branch of Veglia! In a brochure they still deliver some pieces for the 2CV> On pictures of the dash are the well known Jaeger instruments used, that were produced in Argentina! 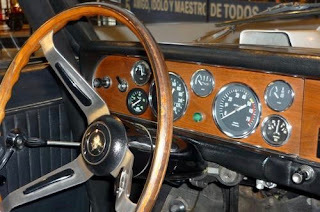 I knew allready from a dutch friend who owns a Peugeot 504 cabrio with Jaegertableau that there was an argentinian production of this extra also. Here 2 pictures. It seems that the tableau can still be delivered according to an add on the website of an argentinian manufacturer. Well: quite some difference with the french production!